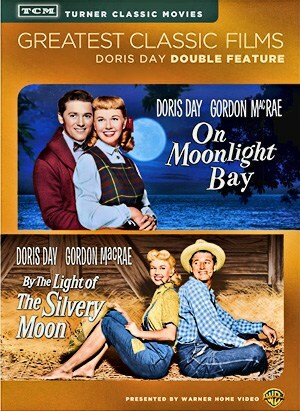 Doris Day made her film début in the film Romance On the High Seas, thus adding to the vocal talent that initially brought her fame. Most of her Warner Bros. films were musicals and gave us some great songs and hits. Her soundtrack songs were very popular sellers for Columbia Records, and Warner Bros. realized that those recordings helped to sell her movies. In most instances, the songs as performed in the films were different renditions from those released commercially. 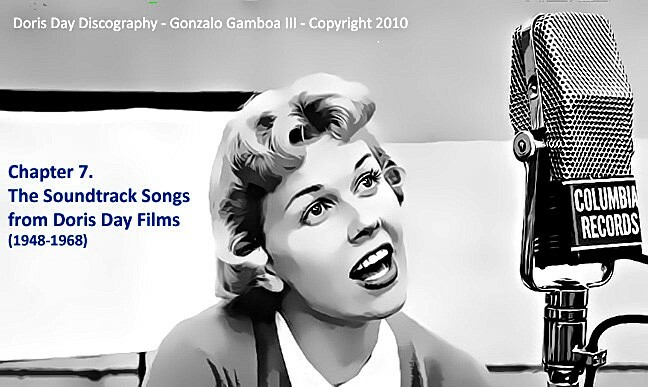 This portion of the discography will present the songs sung by Doris Day in her various films.